Ask about our no charge consultation. An investment in self-esteem and confidence for any member of your family. At Platinum Orthodontics we recognise that for some people cost is a barrier for high quality orthodontic assessment and treatment. This is why we now do no charge consultations and have affordable payment plans for treatment. Platinum Orthodontics: quality; affordable; sustainable. 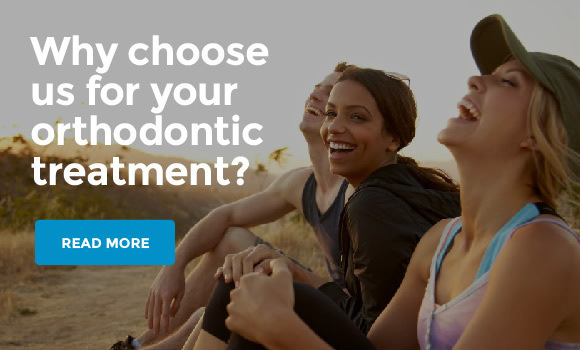 Orthodontic treatment results in a beautiful and healthy smile and is an investment in self-esteem and confidence that you can make for any member of your family. Our orthodontics practices are located in Brisbane, Annerley, Stafford and Mooloolaba.